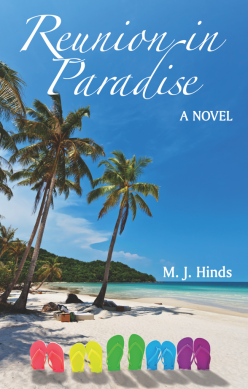 Reunion in Paradise is a romance novel depicting five striking women, each so different from the other, and the intervention of an uninvited male to their "female only" reunion. The heartbroken stranger, expecting to nurse his crushed ego and rejected heart, instead finds his true love with one of the enticing ladies, but not before engaging in a myriad of obstacles first. 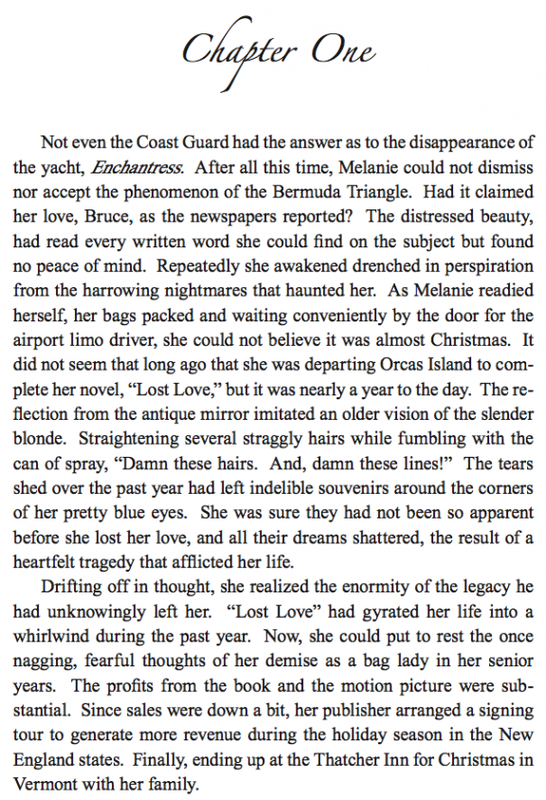 The love triangle that developed between Melanie, the handsome, jilted Bruce and the determined Sandra was a rocky road; until fate took hold of their destinies. M.J. Hinds has drawn upon her extensive traveling experiences, as well as having been a resident of Bermuda for a year and a resident of Jeddah, Saudi Arabia for three months. 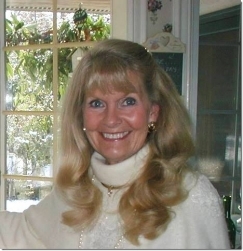 As a former innkeeper/owner of The Anniversary Inn, Fashions For Fun Boutique, flight attendant, airline supervisor, public speaker, and model, she has gathered much material that has transformed into three non-fiction books, two nearly completed novels, articles, poetry and opinion editorials. Her other published work: Dreaming of Innkeeping? It's such a delight to read this fine work, written by my close personal friend. For a good number of years I've been aware of her work and am thrilled it's finally available. The level of detail of Bermuda came only from her having lived there, but her recall of locations is truly remarkable. This is a delightful read. Well done!